Why choose a French golf holiday? I’ve teamed up with one of the best golf tour companies in France. Nicholas the enthusiast Sales Director opened my eyes to the amazing golf that France has to offer. 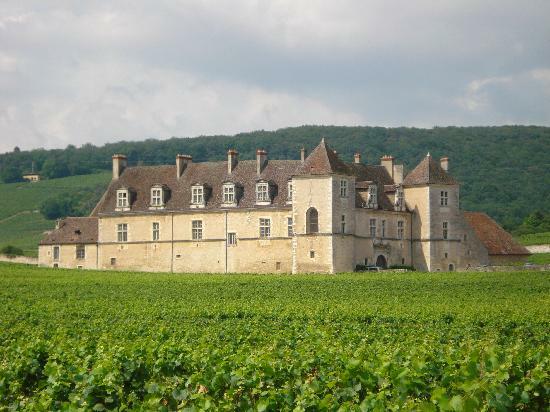 This highly regarded French tour company has been in the business for over 40 years and really knows their industry from the inside out. Your trip is totally customized to your tastes and interests. Do you want to play golf everyday? Do you want time off to tour the area? They will customize a 3 day getaway to a 2 week tour. Play golf in Normandy, Brittany, the Loire, Burgundy, Provence... You name it. Below is a sample itinerary in the south of France plus links to the golf resorts where you will play. I love the south of France, it has a mild climate making it great for golf year round. Plus, when you take a break from golf there are so many sites to explore. 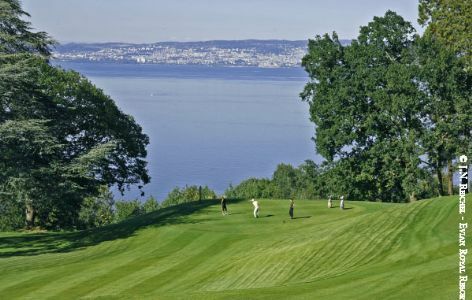 Flying into Geneva, your French golf holiday starts with a meet and greet at the airport and then transportation to the 5 star luxury Evian Royal Resort (host to the Evian Masters golf tournament). Dinner at the highly regarded Le Suite restaurant at the resort. 1 round of golf at Evian Masters Golf Club, 55 mins. East of Geneva. A highly technical course with stunning views of Lake Geneva and the surrounding Alpine mountains. Considered to be the most beautiful course in France. After golf relax, swim and enjoy the world renowned spa. Take a tour of Hospices de Beaune, considered to be one of the finest examples of French fifteenth-century architecture. Maison Lameloise restaurant Michelin rated superb restaurant. From Macon a train journey to Avignon. 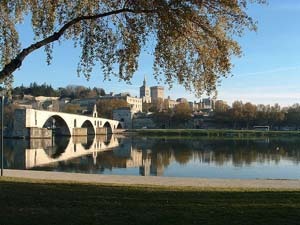 The rest of the day visiting Avignon and Provence. Round of golf at Domaine de Terre Blanche Designed by Dave Thomas designer of over 100 famous golf courses around the world including PGA National courses. 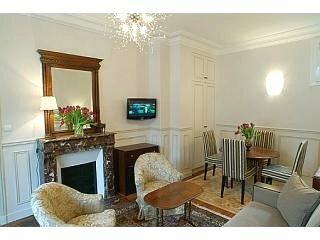 Situated in a secluded spot in Provence overlooking the cote d’azure. 25 miles NW of Cannes . Stunningly beautiful and very highly rated. Round of golf at Sainte-Maxine Golf Club 15km north of Saint Tropez. 80km west of Nice. 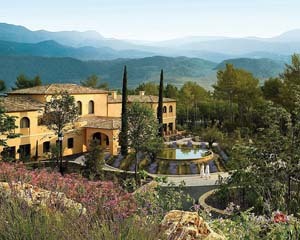 Beautiful views of the Mediterranean, St Tropez, forest hills and mountain peaks. Designed by Peter and Don Harradine, designers of over 160 golf courses in Europe, Africa, Asia and the Middle East. Round of golf at Domaine de Terre Blanche. Designed by Dave Thomas designer of over 100 famous golf courses around the world including PGA National courses. Situated in a secluded spot in Provence overlooking the Cote D’Azure. 25 miles NW of Cannes . Stunningly beautiful and very highly rated. 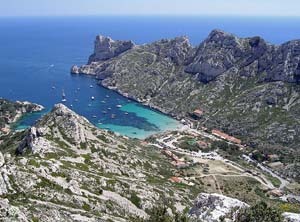 Spend the rest of the day visiting Marseille.